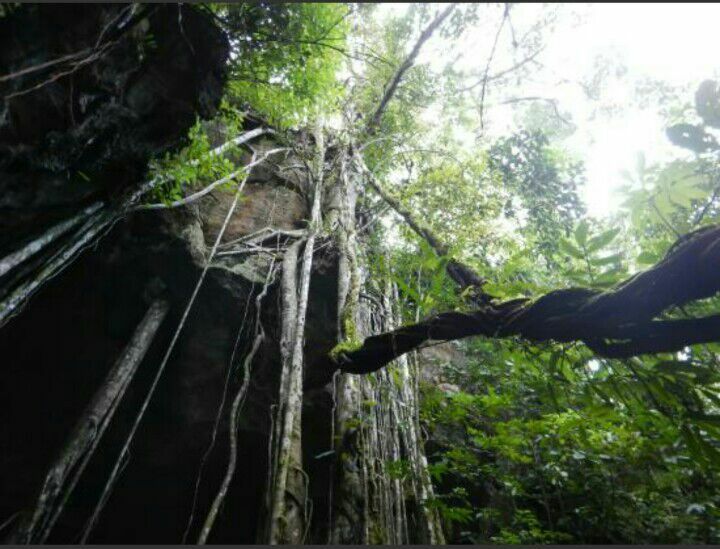 We arrange activities such as visiting a bat cave, a ship cave, relaxing in a hot spring, white water rafting, tubing down the river or join a tour through an authentic Sumatran village. This one day tour brings you to rubber and cacao plantations and small factories. Eat an Indonesian lunch and drink fresh young coconut. The village of Bukit Lawang is divided by Bohorok River. It runs straight through the village and is part of what makes the place so special. 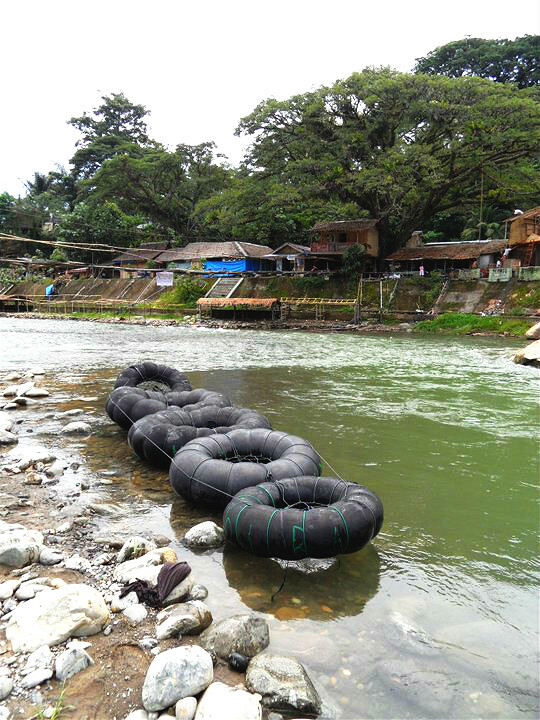 A fun activity is to float down the river, while sitting on a rubber tube. You start your floating adventure in Bukit Lawang and will follow the river for about 15 kilometers down to the next village, Bohorok. We also arrange Bat Caves tours and barbecue. 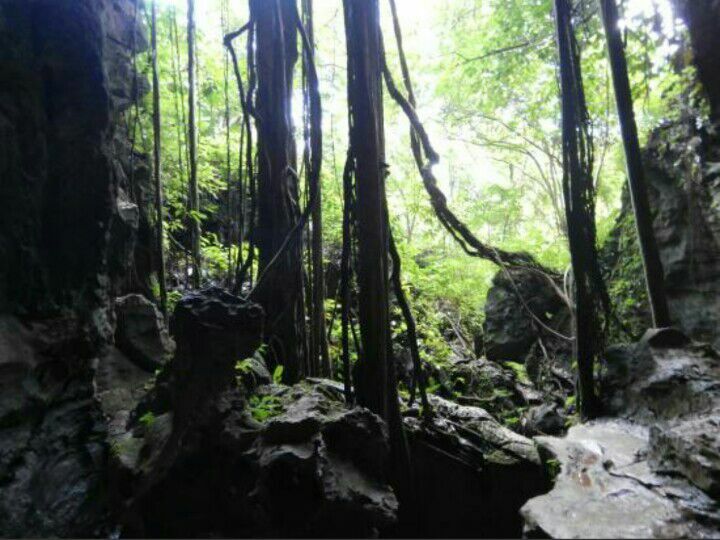 We also arrange Ship Caves tours and barbecue. Are you ever ride Dirt Bike in your life? 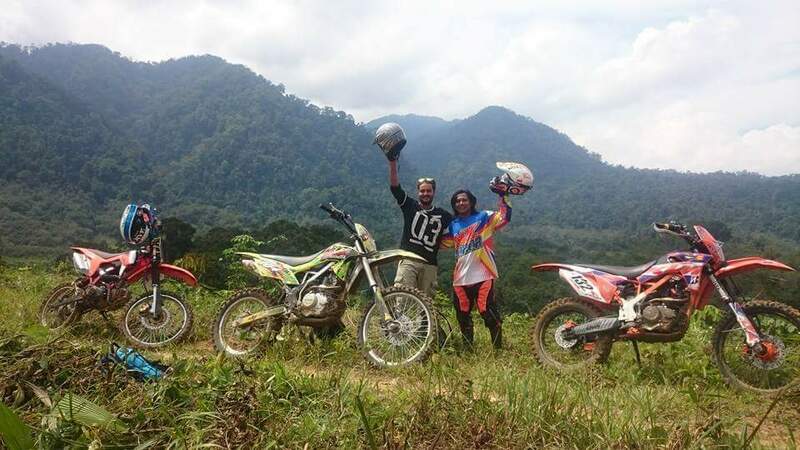 Bukit Lawang Adventure offer Dirt Bike tours explore the villages and having fun on Dirt Bike adventure, let’s try here with us.